Thanks for visiting UrbanAsh Real Estate! 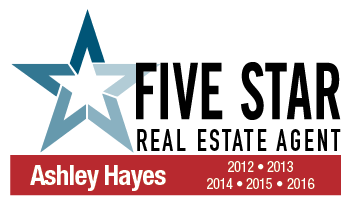 Ashley J. Hayes is one of Seattle’s leading real estate professionals. Known as “UrbanAsh” for her unique knowledge of living and investing within the city of Seattle, Ashley is currently the Managing Broker (Washington State) and Principal Broker (Oregon State) of a talented team of agents at Pointe3 Real Estate. With nearly fifteen years of experience, she focuses her work on urban homes and condominiums in the downtown core and surrounding neighborhoods of Washington’s largest and quickest-growing city. 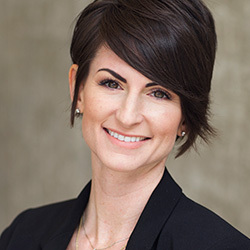 Ashley is also a Leasing Specialist and Chief Operating Officer of Seattle Rental Group and maintains a 5- Star rating on Zillow as a premier agent. 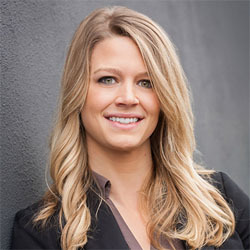 Since the beginning of her career, Ashley has helped countless clients find their dream home or investment property in Seattle. A known leader in Seattle real estate, her guidance has been sought out by numerous families as well as business leaders, entrepreneurs, professional athletes, and employees from the city’s biggest companies, including Microsoft, Nordstrom, Starbucks, Boeing, and Amazon. Ashley respects and appreciates the joys of living in the Pacific Northwest. She and her husband Mark currently reside in the heart of downtown at the Escala and have lived in Belltown, Downtown, Pike Place, Pioneer Square, First Hill, and Queen Anne neighborhoods over the course of their life in Seattle. 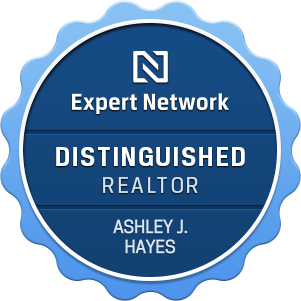 Today, Ashley leverages her first-hand experience with these neighborhoods to provide clients an insider’s perspective whether they are looking to buy, sell, or rent. Ashley has received the Five Star Professional Award for the last five consecutive years for her high production and industry-leading service. 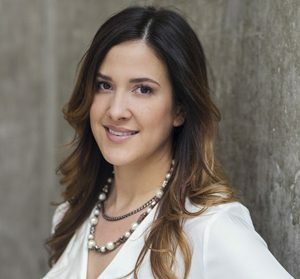 Widely regarded for her expertise, she has also been featured as a home buyer and broker on the HGTV series House Hunters Seattle. Looking to the future, Ashley is already making plans to help her clients adapt to coming shifts in the real estate market. 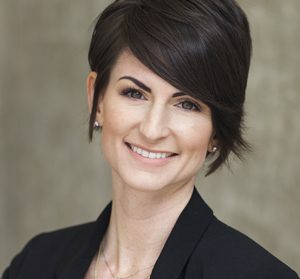 Additionally, she hopes to continue building the Pointe3 Real Estate Team, as they develop into a leading independently-owned firm in the Seattle area. Outside of real estate, Ashley enjoys playing soccer, sailing on Lake Union, traveling, running, spin class, and yoga. She supports several non-profit organizations and causes close to her heart such as FareStart, Pike Place Foundation and the Jordan Binion Project. Above all, she is a constant advocate for the city of Seattle and is proud to call Seattle her home! 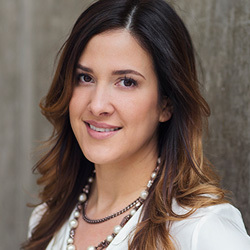 Jenni Moreno is a Leasing Specialist at Seattle Rental Group, Real Estate Broker at Pointe3 Real Estate, and UrbanAsh Team Member. As a Leasing Specialist and Broker she represents landlords, tenants, buyers, and sellers; and as an UrbanAsh team member she plays a strategic role in real estate marketing. Before becoming a real estate professional, Jenni studied Business and Marketing, during this time she built and managed a network of successful blogs and became an expert in managing online and print marketing campaigns, social media, and publishing editorial content. Jenni brings a wealth of knowledge ensuring your properties get the maximum exposure needed in today’s web-based marketplace as well as creating custom top-level print media. Jenni grew up in the Pacific Northwest as a sixth generation Puget Sound native and having lived in many of Seattle’s metropolitan neighborhoods, she’s a neighborhood expert who provides a thorough understanding of what each neighborhood has to offer while specializing in market trends, new developments, and resident attractions. Since 2005 Jenni has called the Downtown Seattle core and the Pike Place Market neighborhood her home. She’s an engaged and active member of the community as a Downtown Seattle Association (DSA) Member and West Edge Neighborhood Association (WENA) Member. In her spare time, Jenni enjoys boxing, visiting local neighborhood spots, going to Seahawks games, hiking, and exploring the beautiful Pacific Northwest. She also supports a couple foundations and causes which she holds dear: Pike Place Market Foundation, FareStart, and Historic Seattle Preservation Foundation. 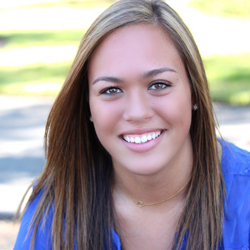 Brittany Siva serves as a Marketing Assistant for the UrbanAsh Team. She grew up in the Seattle area with parents in construction and real estate development, thus sparking her interest in the real estate industry at an early age. She now resides in the Pike Place Market neighborhood. Prior to joining the UrbanAsh Team, Brittany worked as a letterer and graphic designer. In 2013 she began creating both personal design projects and commissioned work for clients. Shortly thereafter, she launched her online store featuring her art print collections. When Brittany is not working she can be found around Seattle settled down with a good book and large cup of coffee. Read Brittany’s blog posts here. Kristel Dirkes started working in the real estate industry while studying at the University of Washington, Foster School of Business. She was able to use her knowledge of marketing and accounting and apply it to a fascinating industry that she fell in love with. After graduation, Kristel decided to continue her education and became a licensed real estate broker in Washington State. In addition to her accounting and marketing knowledge, Kristel also has an extensive background in the customer service industry, all of which has taught her the importance of clear communication and accountability. The path Kristel has taken has given her a unique perspective on the industry, as she has been able to learn it from the inside out. Understanding the fundamentals first has been the key for success in her career. Daniel Prince is a real estate attorney licensed in Washington and Oregon. He helps advise buyers and sellers to negotiate and close on residential property purchases. And he works with landlords and tenants to quickly resolve issues and prevent conflicts by helping them see the other side’s perspective and communicate concerns with clarity and integrity. Because Daniel has experience in both residential sales and rentals, he is the perfect resource for the UrbanAsh Team and our clients. Dan is that rare lawyer who passed through law school without losing his humanity. His favorite clients are those who seek creative solutions, and he takes the time to listen and help clients understand how to apply the law to obtain the most empowering results possible. A northwest native, his first job, at age 16, was giving tours as an elevator operator at the Space Needle. He’s also been a successful Nordstrom salesperson, spent a harvest season at a local winery, and taught English overseas. When not managing his solo law firm, he can generally be found outdoors playing with his two daughters and two Labradors. Dan Michael has been living in-city Seattle for over a decade and has an impeccable eye for capturing the beauty, lifestyle and essence of our magnificent city. 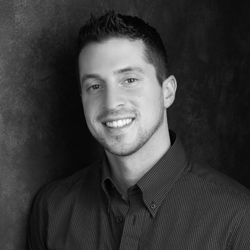 He has worked closely with the UrbanAsh Team over the last several years producing video content- everything from property and neighborhood profiles to commercials, and is expanding his roll within the team as the Interactive Content Director. 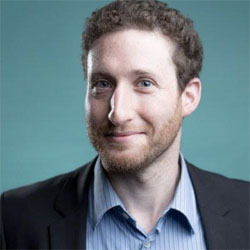 Outside of working with UrbanAsh, Dan has spent much of his career writing and directing films, many of which have taken place in Seattle. He appreciates urban living, the thriving downtown community, local sports, and exploring all our city has to offer.